After recent flooding in Baton Rouge wreaked havoc on that city’s infrastructure, the 2016 University and Under 25 Championships in weightlifting have been moved to the Alario Center in New Orleans, Louisiana. Lifting in “The Big Easy” runs from Friday, September 23rd through Sunday, September 25th. USA Weightlifting will be donating a portion of ticket sales to the Baton Rouge Area Foundation Flood Relief. While the University Championships should seem familiar to fans of USA Weightlifting, this is the first-ever Under 25 National Championship, and thus the first year both events are being held in tandem. USA Weightlifting has published the updated Start List and Schedule for the event. The event will be live streamed on the USAW site here. This is a three-platform event (labeled “Red”, “White”, and “Blue”) with hundreds of lifters competing and some sessions running simultaneously, and USAW has set up three separate streams, one for each platform. Tune in to watch your favorite lifters! 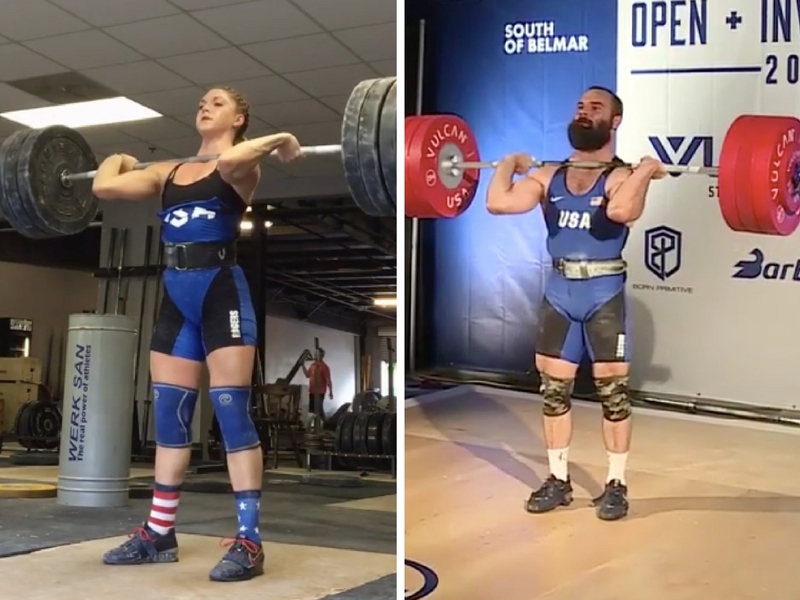 While there are hundreds of great athletes lifting in New Orleans, below are some very accomplished lifters to watch out for. The defending team champion is Northern Michigan University, which will be looking to defend its title in the team men’s, team women’s, and overall team categories.